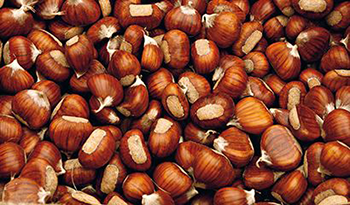 The national Expo of chestnuts takes place from Friday 23rd to Sunday 25th November at Fico Eatalyworld, the food park located in Bologna. During this market fair there will be meetings, exhibitions and tasting events. On Friday at 10:30 there will be a conference on chestnuts and chestnut trees, considered a patrimonial heritage, that can relaunch economy and mountain territories.